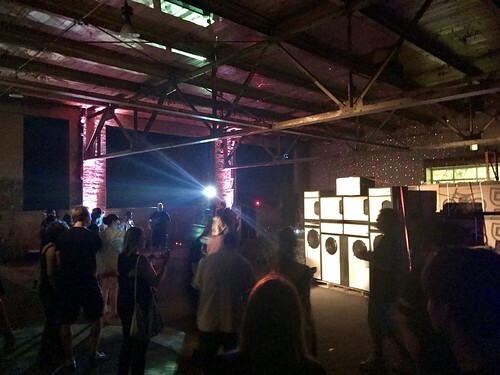 I read about this dancehall party in Scene Magazine and couldn’t resist the seeing this wall of speakers, and the Cleveland CycleWerks space hosting this event! It was still hot as blazes, and there were NO seats - but who should be sitting anyway? ?